Encore une fois. 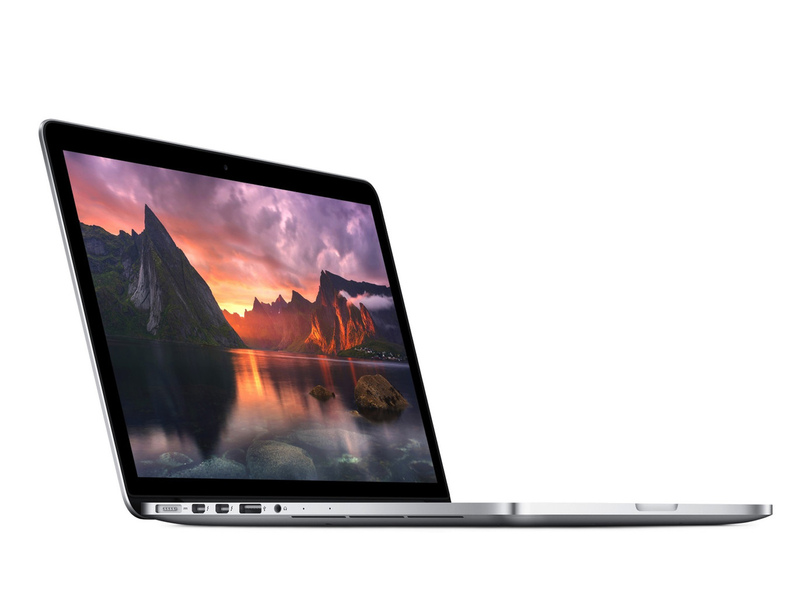 Apple's workhorse in the form of a compact 13-inch goes into the next round. An overview of the most important modifications: New Force Touch touchpad, update to Intel's Broadwell CPU including an Iris Graphics 6100, faster PCIe-based SSD, and a larger battery. We are putting the 2015 model through its paces, and present our first results to bridge the time until publishing our complete test report. May the Force be with you. An innovative new Force Touch trackpad is probably the most interesting new feature of the early 2015 MacBook Pro Retina 13 – otherwise, there are more evolutionary than revolutionary changes. Even though the overall package is once again convincing: The Windows competition can close the gap.